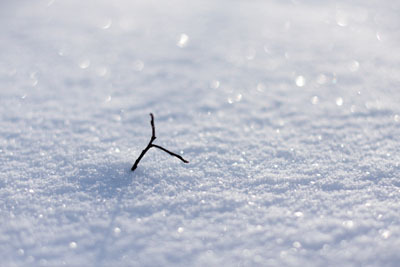 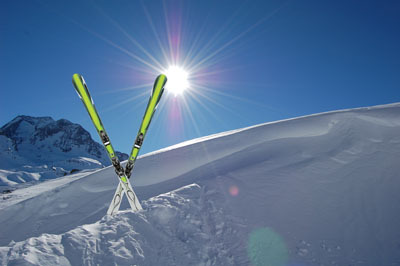 Oz Vaujany ski area offer you 70 km of slopes, between fir trees and large slopes. 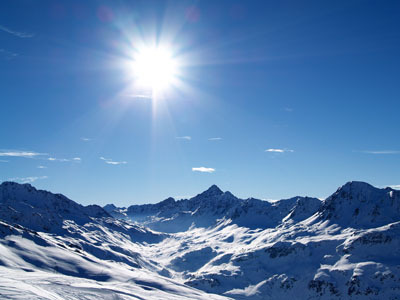 The total area "Alpe d'Huez Grand Domaine Ski" offer 250 km of slopes from 3330m to 1100m high. 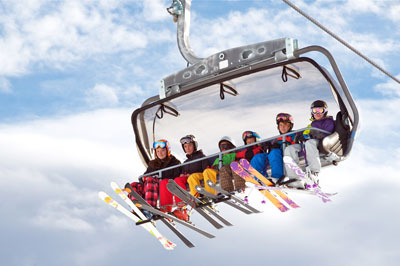 Don't waste your time at ski lifts in the resort Vaujanybuy your skipass combined with your accommodation.